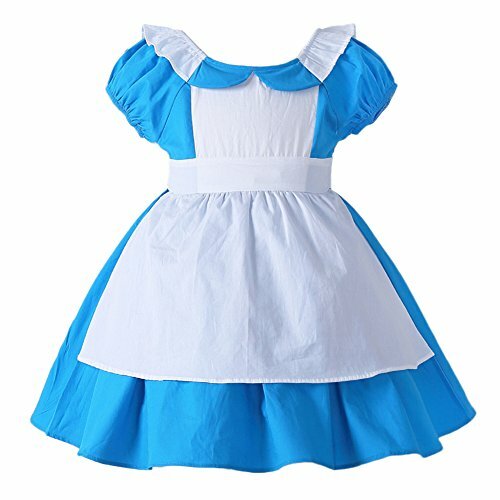 When your little one has her sights set on holding a tea party we're sure there's one special character that she'd adore dressing up as. 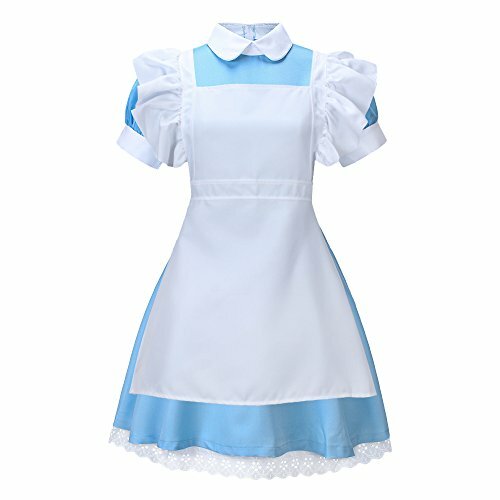 Alice from Alice in Wonderland, of course! 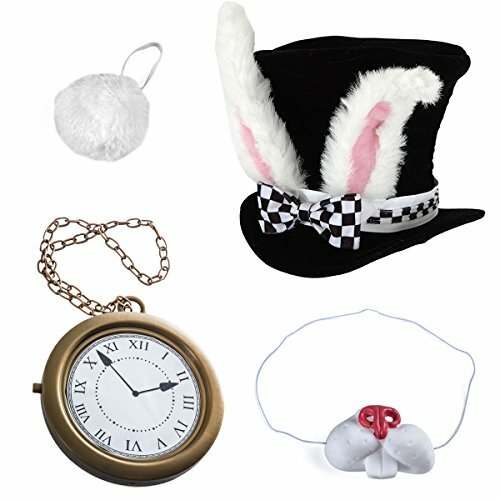 That's why we made and designed this costume, and we're proud to offer it as a Fun Costumes exclusive. 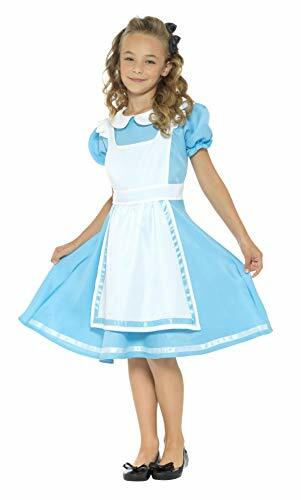 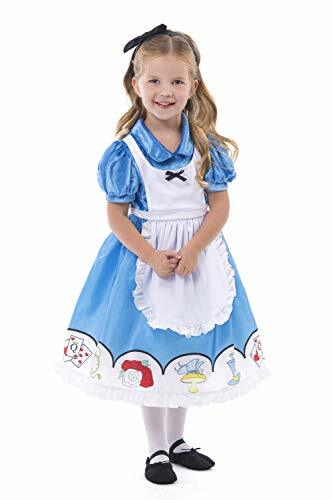 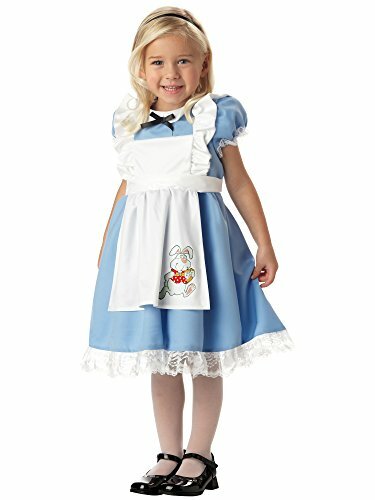 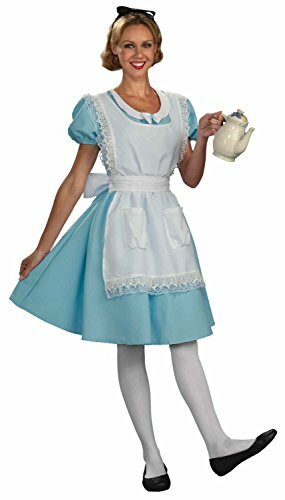 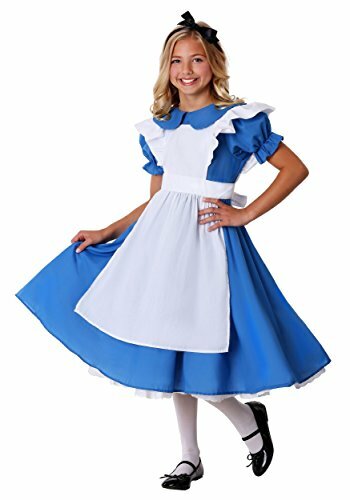 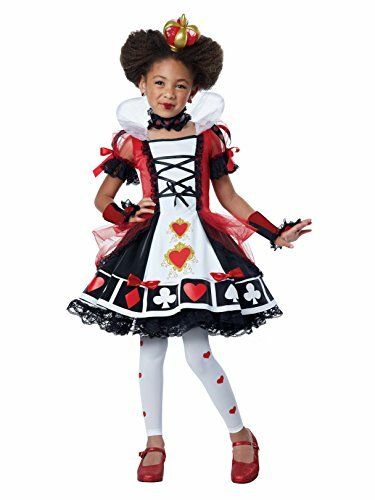 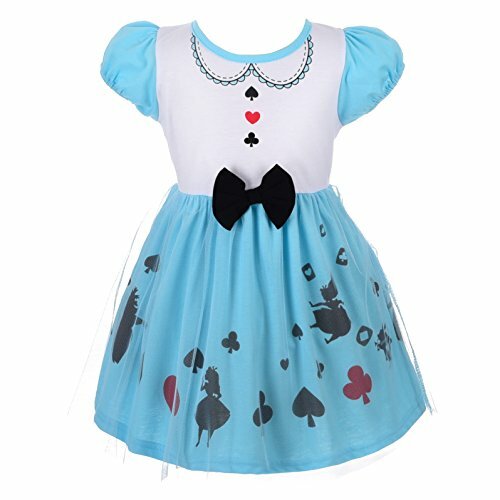 Designed to be a perfect replica of what an Alice costume ought to look like, we put extra attention into the details to get the style just right.